Xanthia posted to Ken Marcus in a series called Xanthia & Spanky. Xanthia Pink a.k.a. Xanthia Doll will grace the cover of The Cat’s Meow Magazine #19. Xanthia posted to GodsGirls in a set shot by Matthew Cooke called Picture Window. Xanthia posted to GodsGirls in a set shot by Matthew Cooke called No Parking. Xanthia posted to GodsGirls with Ava in a set shot by Matthew Cooke called Laundry Day. Xanthia posted to GodsGirls in a set shot called Apt 66. Xanthia posted to GodsGirls in a set shot by Matthew Cooke called Color Me Pink. Xanthia posted to GodsGirls in a set called Flowers to Match. Xanthia Pink a.k.a. Xanthia Doll is in the new issue of Bizarre magazine. Xanthia posted to GodsGirls in a set shot by Matthew Cooke called Cherry Dip. Xanthia posted to GodsGirls in a set called Plush. Xanthia Pink a.k.a. 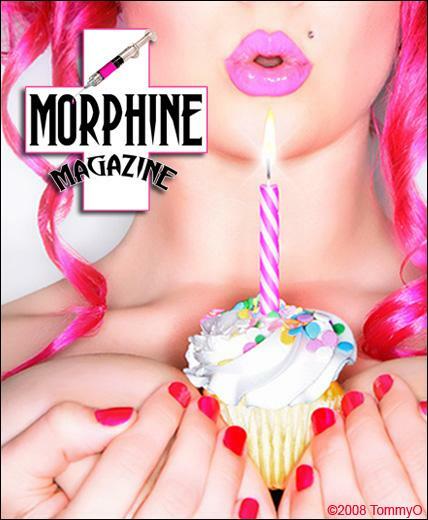 Xanthia Doll will grace the cover of Morphine Magazine. Xanthia posted to GodsGirls with Ava in a set shot by Matthew Cooke called Sleepover. Xanthia posted to GodsGirls in a set called No Need to Remodel. Xanthia Pink a.k.a. 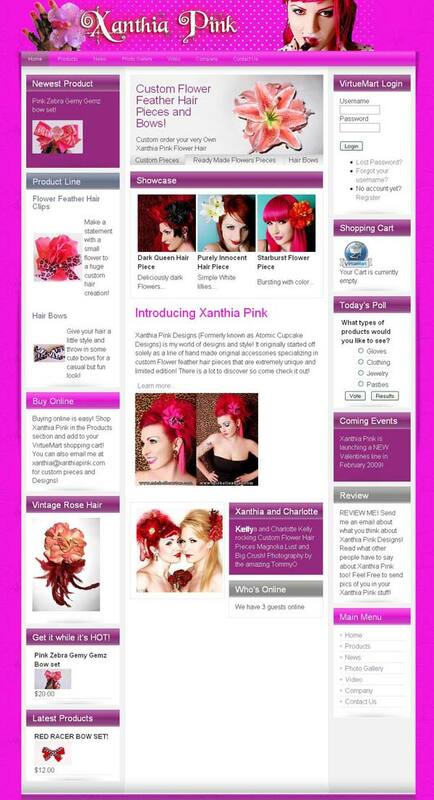 Xanthia Doll launched her Xanthia Pink Designs hair accessory site. Xanthia posted to GodsGirls with Amanda Marie in a set called Swank. Xanthia posted to GodsGirls in a set called Very Greatest Outdoors. Xanthia posted to GodsGirls in a set called Cubbyhole. Xanthia posted to GodsGirls in a set called Buckle Down. Xanthia posted to GodsGirls in a set called Overview.